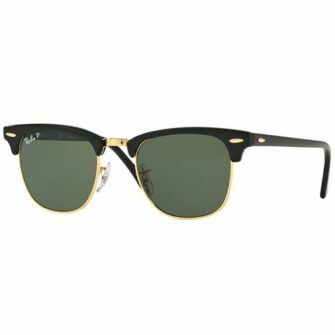 The RayBan RB4068 are a staple of the RayBan collection. 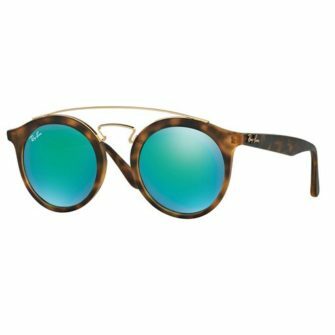 The polished acetate frame comes in a variety of colours, including polished blacks and tortoise, and matte finish, with G15 Crystal Green, B15 Crystal Brown, polarised, and gradient lenses. 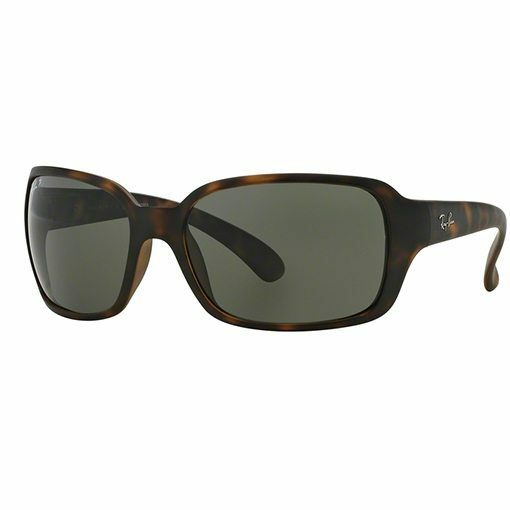 The RB4068 has a slight wrap around frame, which allows for great comfort and protection against the sun. 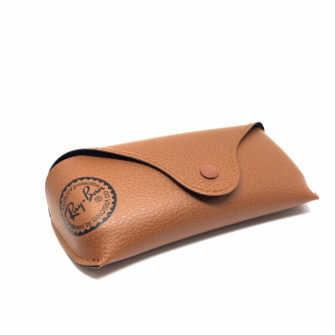 The Ray-Ban RB4068 Sunglasses come with a Ray-Ban logo branded case, cleaning cloth, and certificate of authenticity. The RB4068 are available in one size, 60mm. 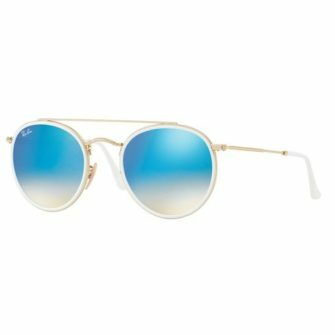 The RayBan RB4068 sunglasses are set apart from the RayBan collection, this frame comes with a wrap around front frame for a snug fit and best protection against harmful UV rays. 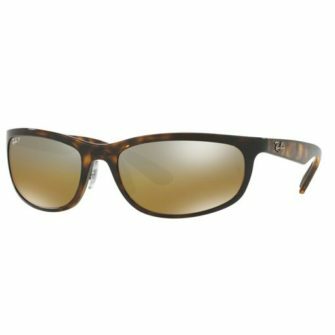 A selection of lenses are available in the RB4068, including gradient tints and polarized coatings.